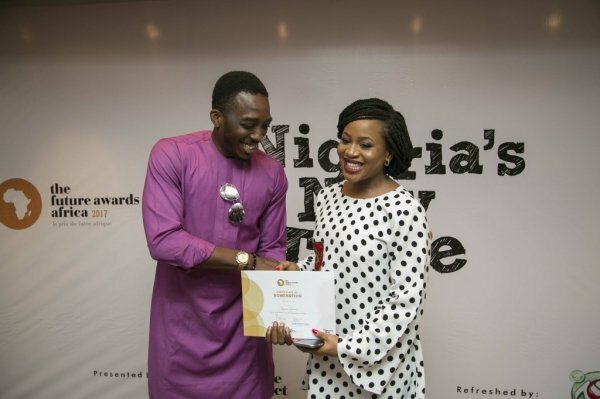 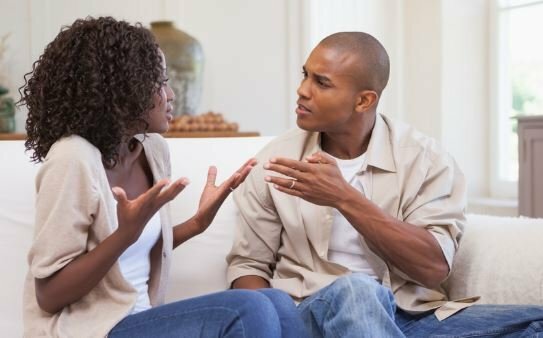 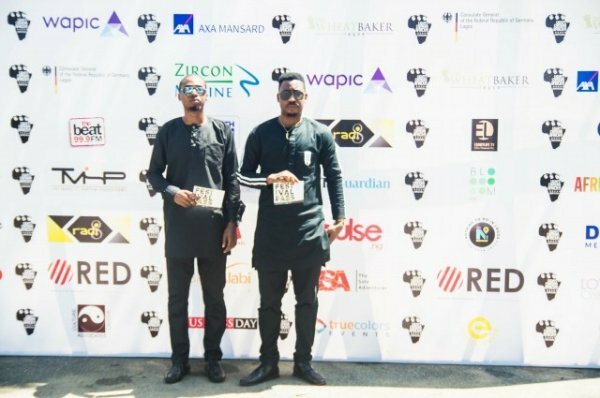 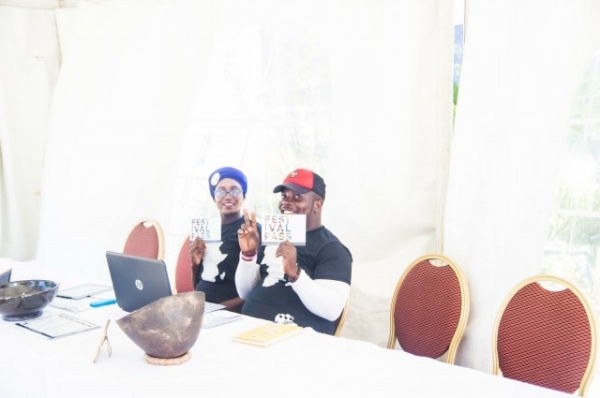 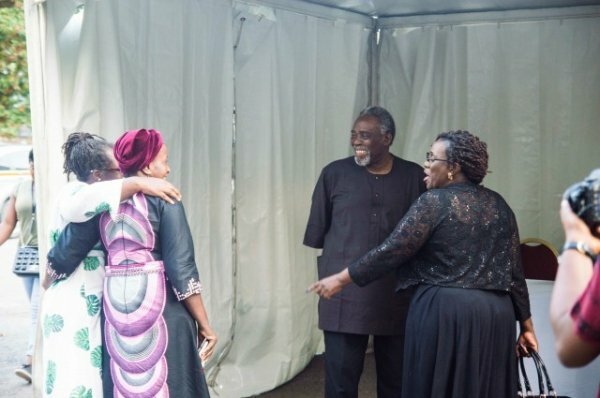 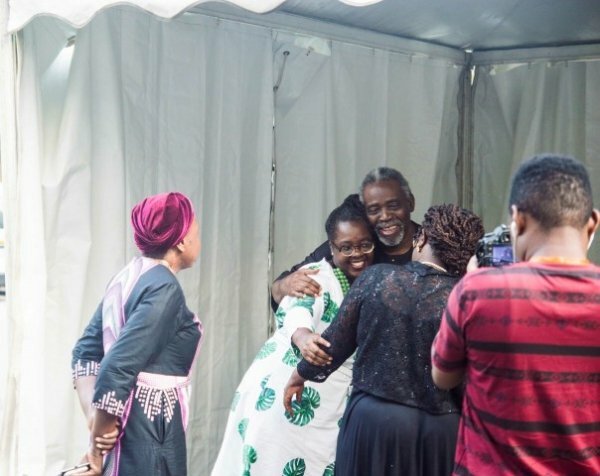 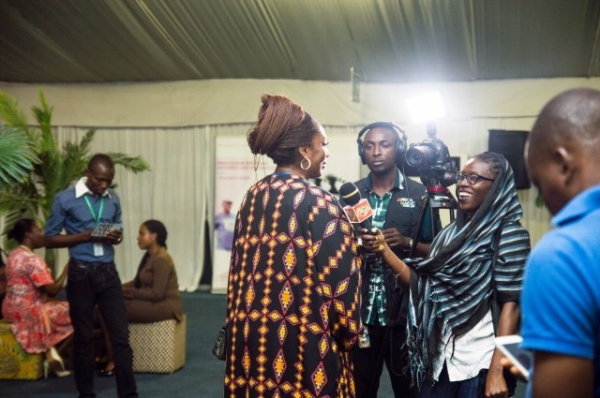 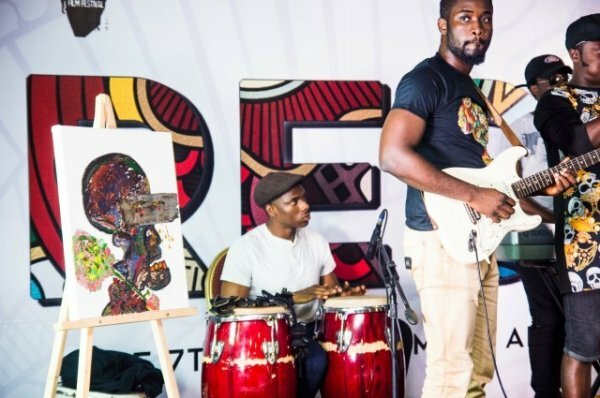 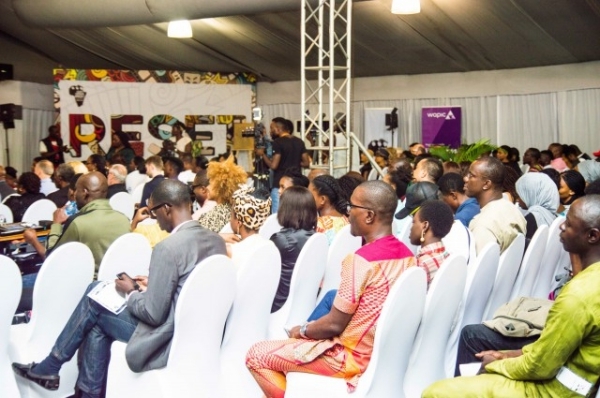 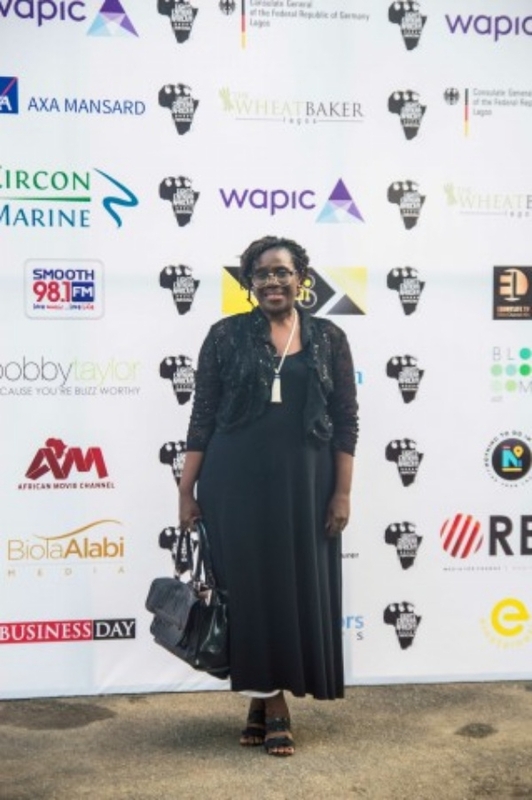 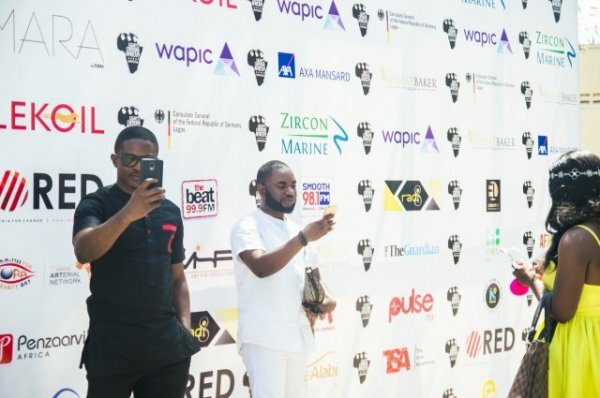 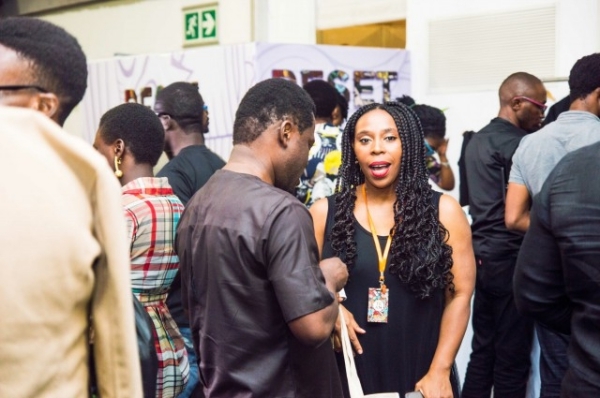 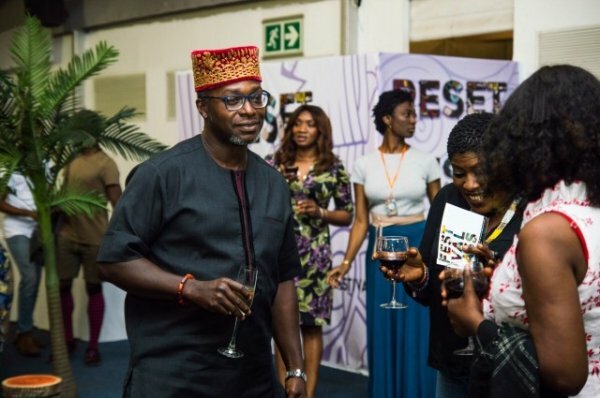 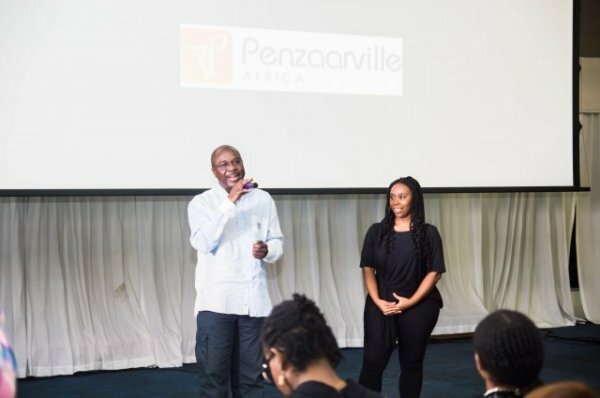 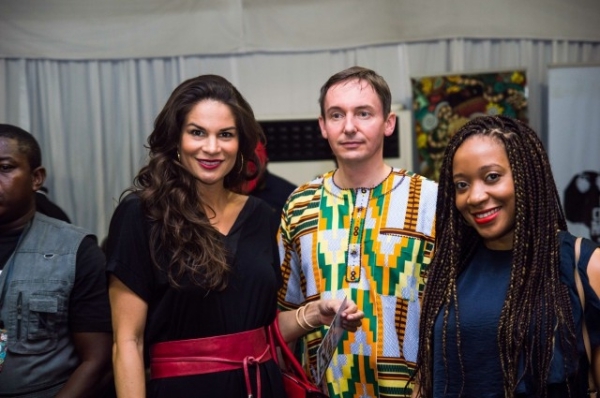 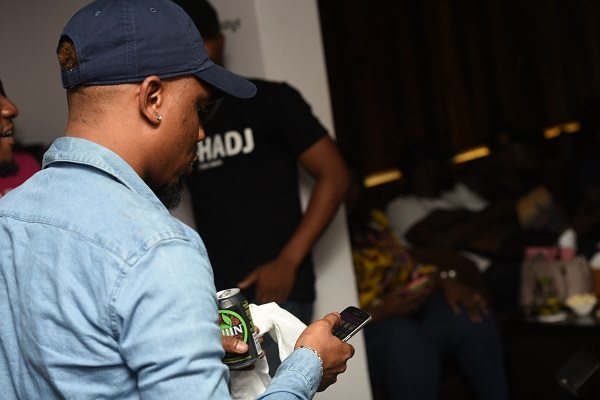 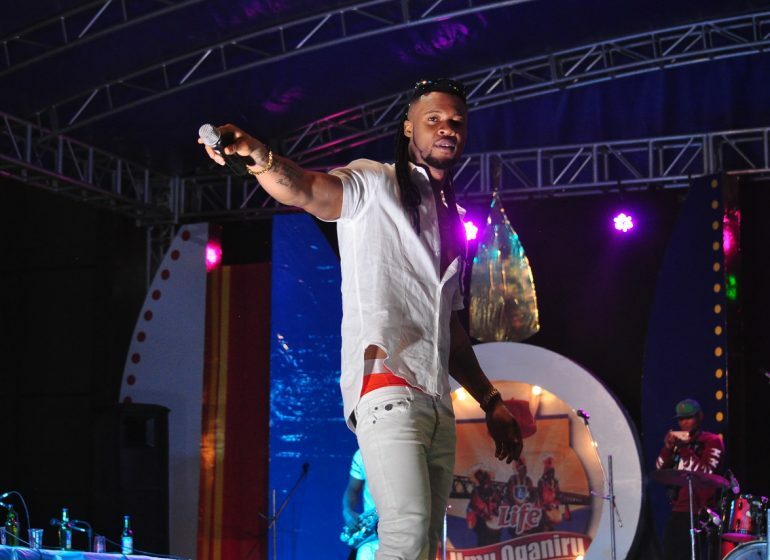 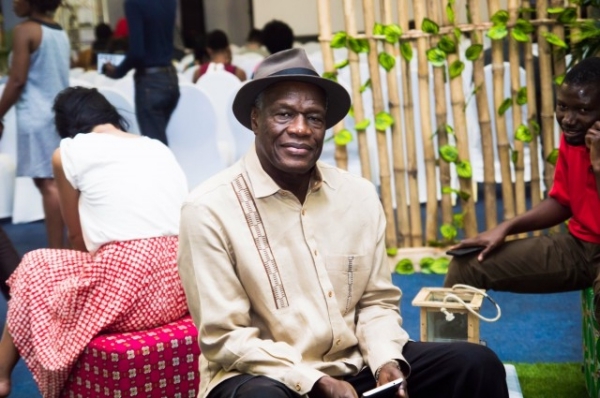 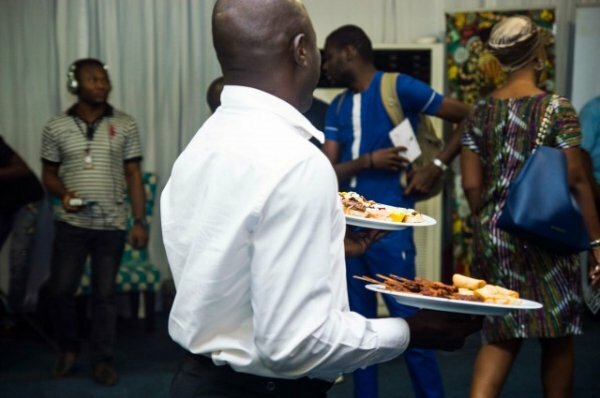 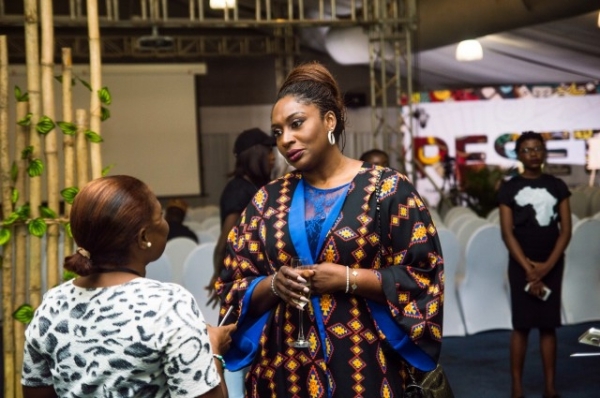 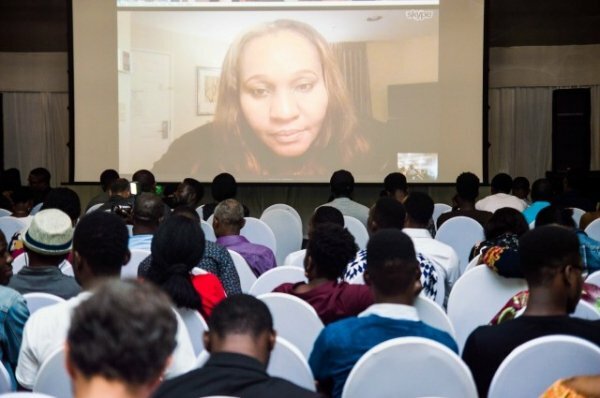 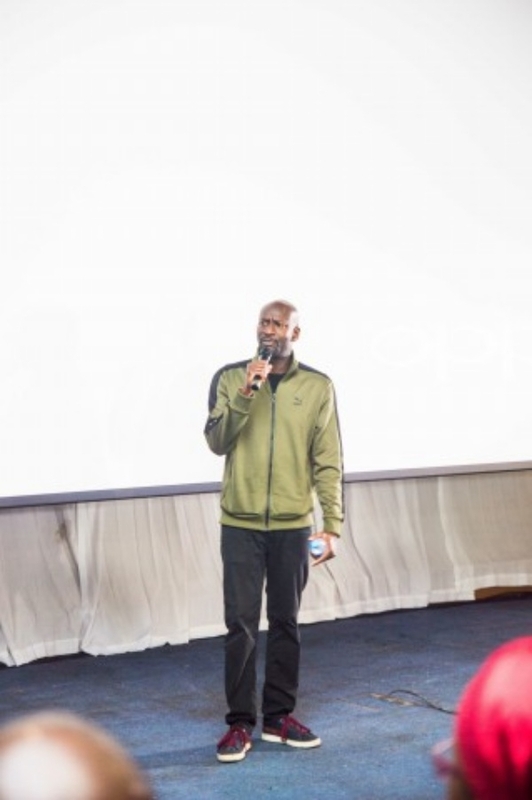 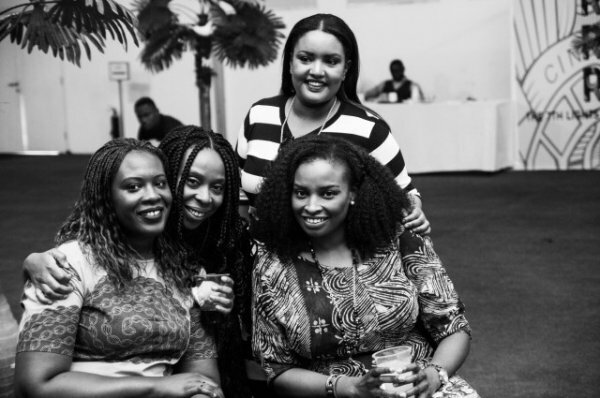 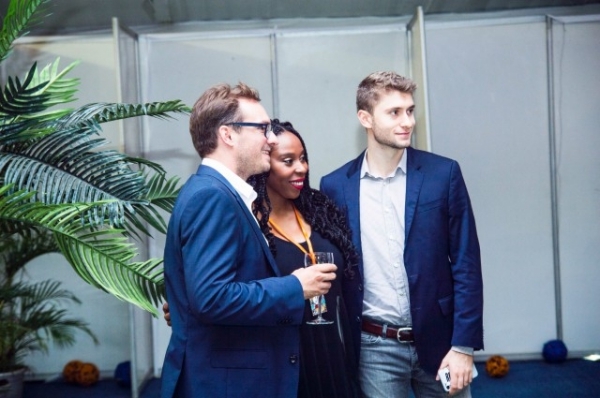 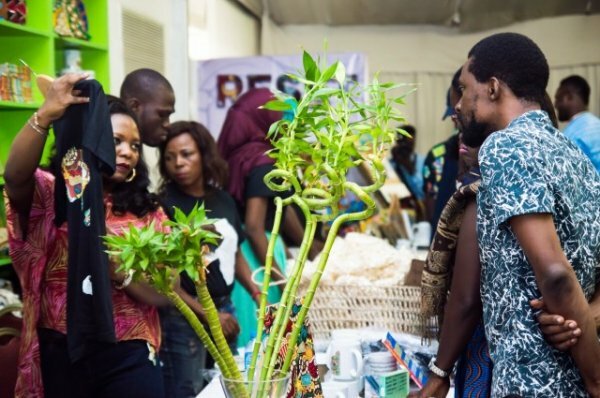 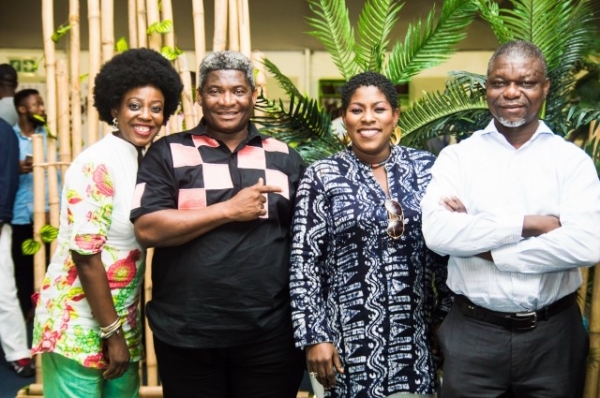 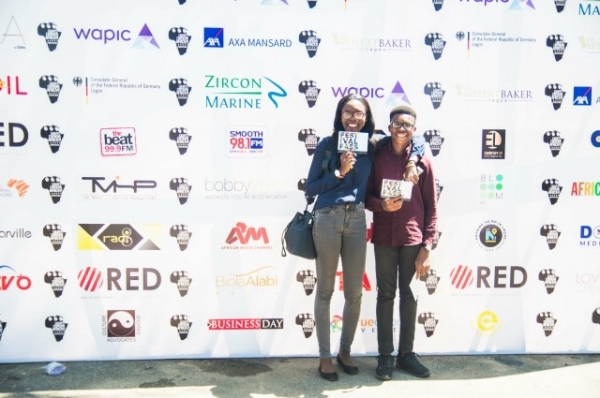 The seventh edition of Lights Camera Africa Film Festival themed ‘RESET’ was held between September 29 and October 1 at the Federal Palace Hotel, Lagos. 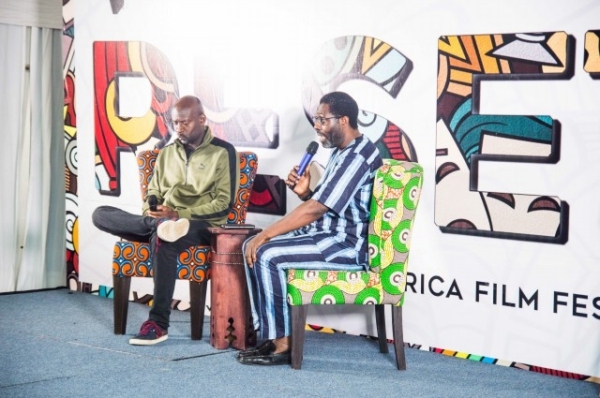 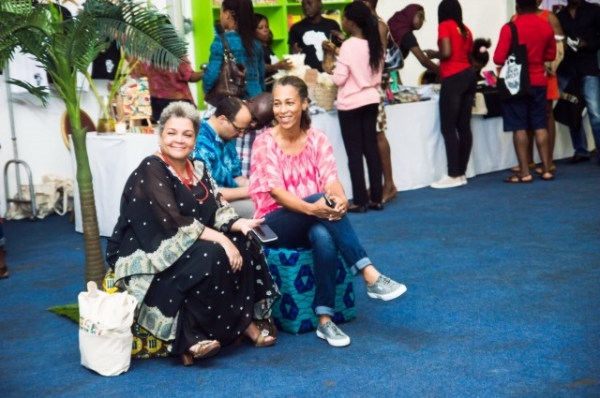 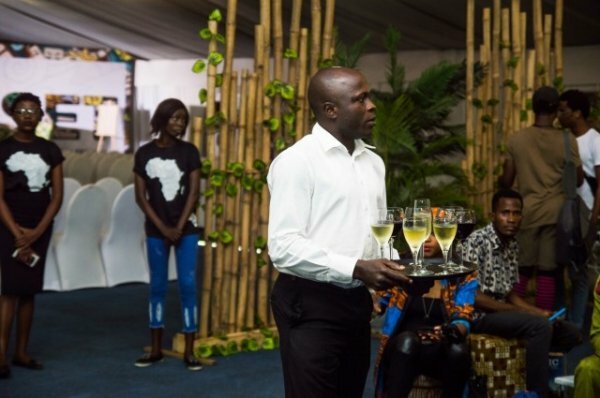 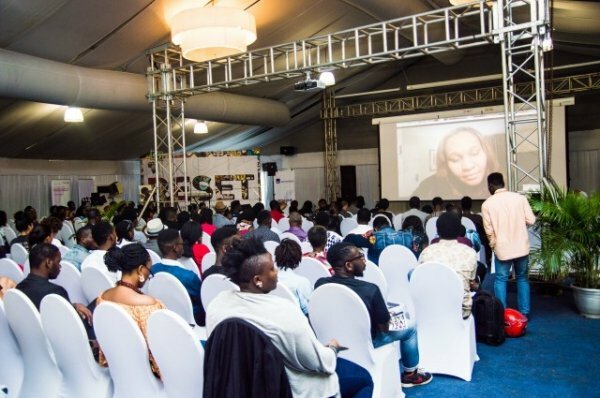 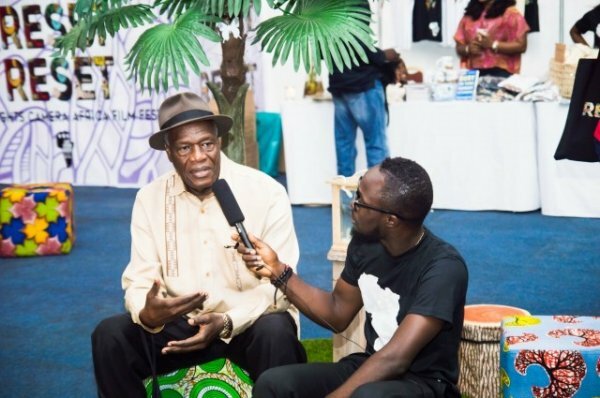 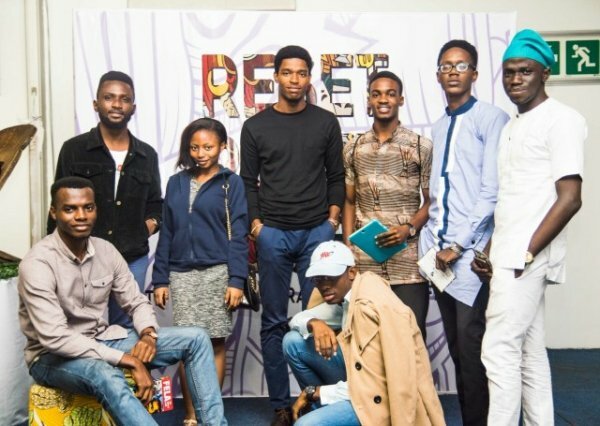 The festival was a showcase that celebrated the most exciting films, visual arts and music from the continent and the diaspora. 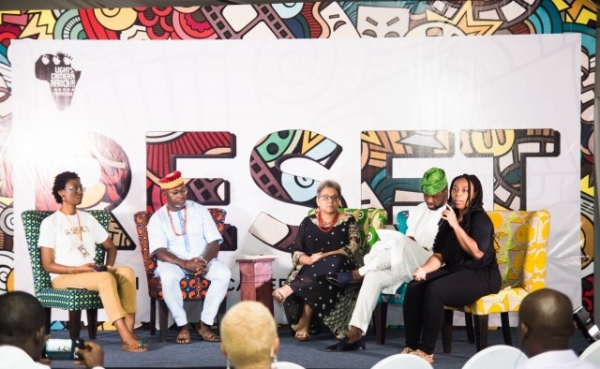 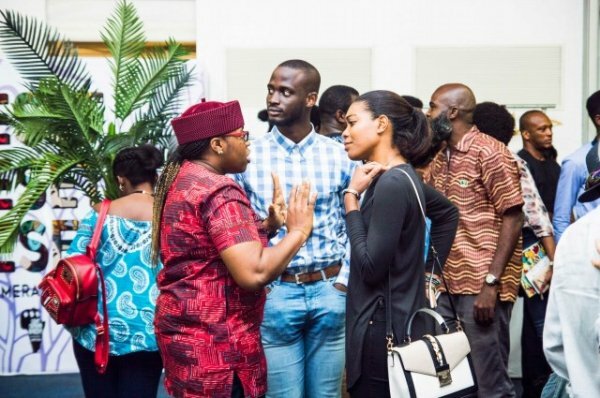 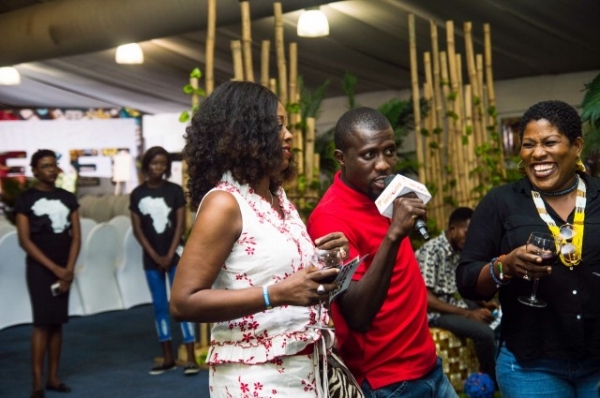 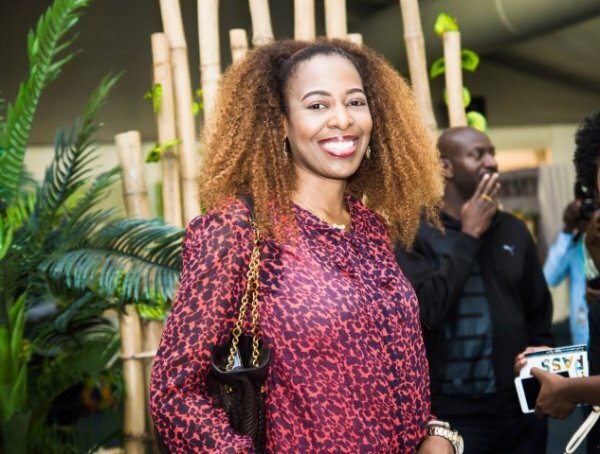 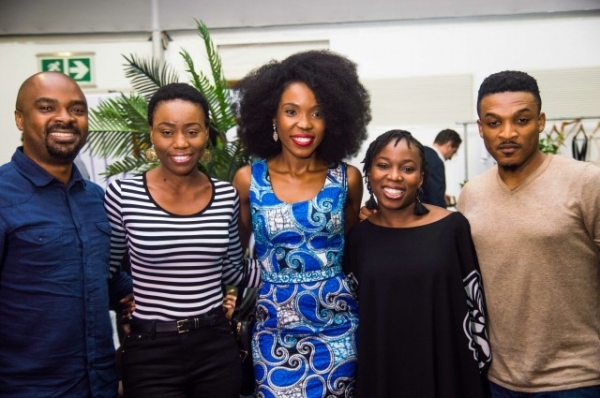 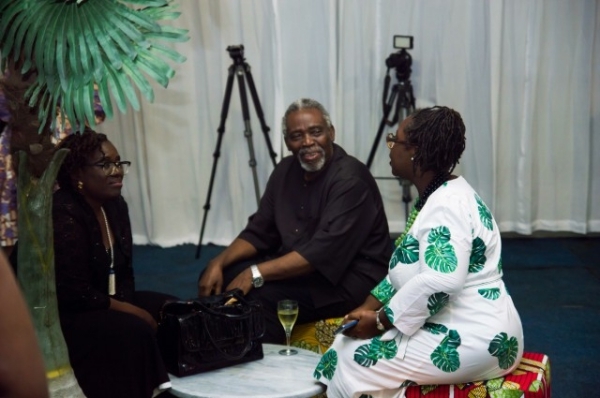 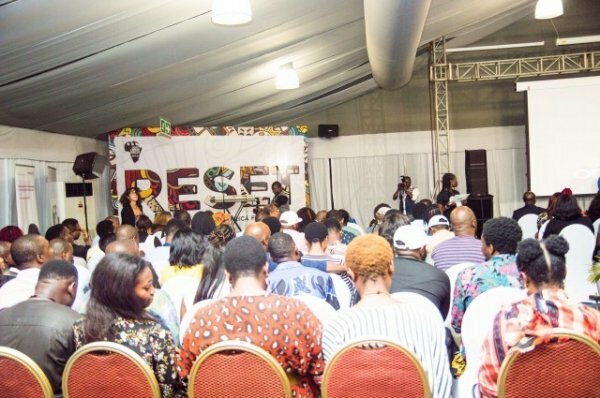 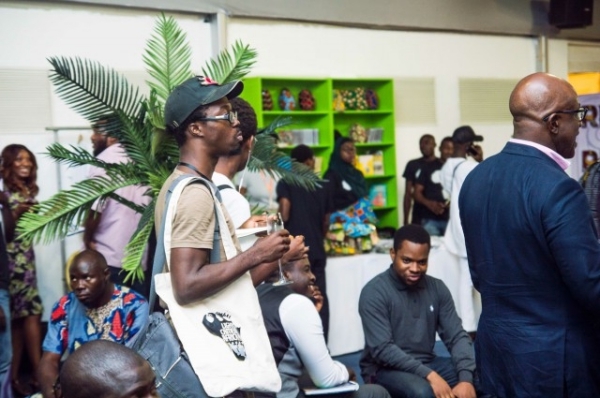 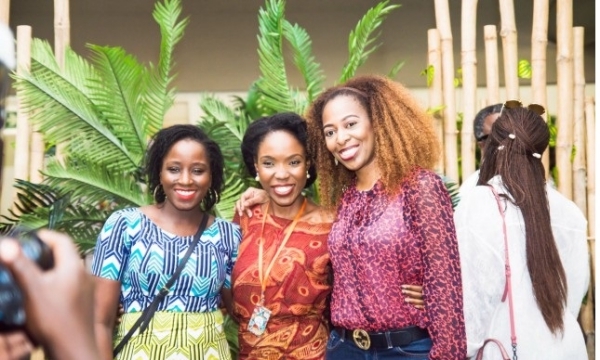 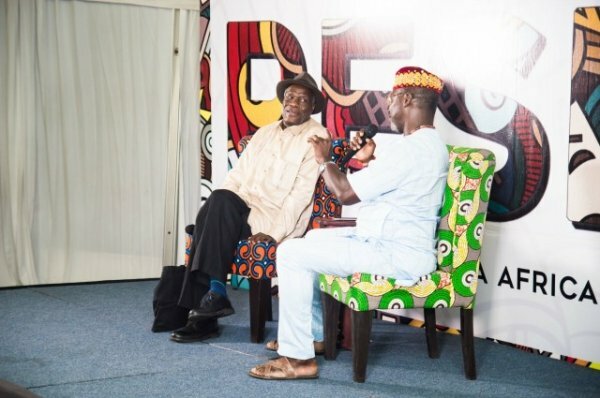 Harping on the theme of the event, influencers such as Adebola Williams, Aduke Gomez, and Emeka Keazor joined the festival’s co-founder, Ugoma Adegoke, for a discussion on the need to find a national identity that transcends tribe and ethnicity.